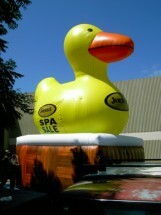 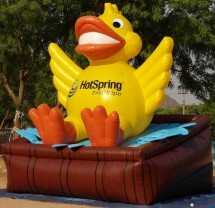 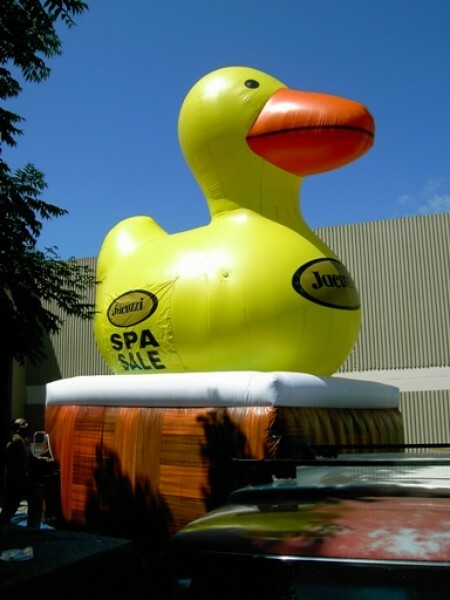 Hot Spring Spa "Duck in Tub" Inflatable Balloon. 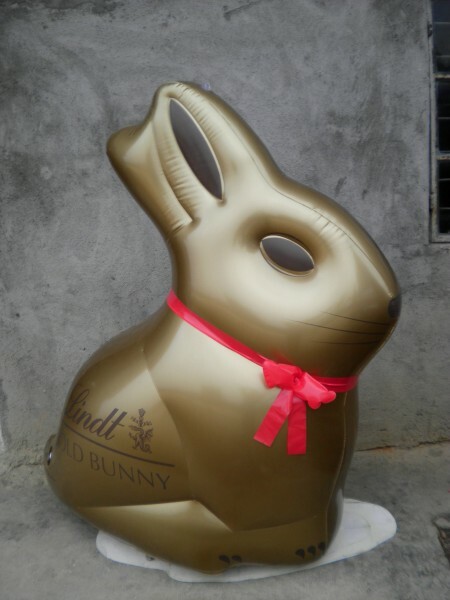 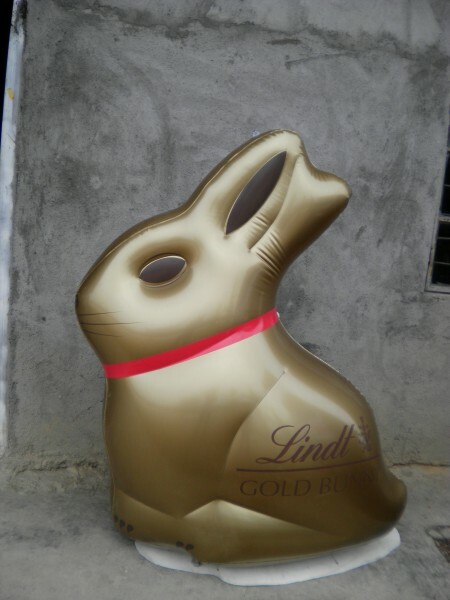 Show off your Easter spirit with Inflatable Bunny and other unique Animal Designs. 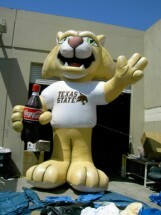 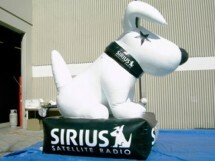 USA Outdoor Media offers customized Blow Up Animals for Advertising. Inflatable Dogs, Cats and other Animals as popular advertising vehicle! USA Outdoor Media provides various promotional balloons and inflatables to boost sales. 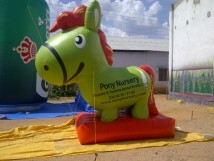 Pony Inflatable Animal designed to provide striking Advertising Message on Business, Sports and Holiday Events. 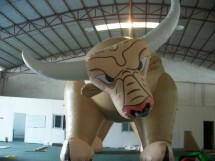 High Quality Inflatables at Competitive Price! 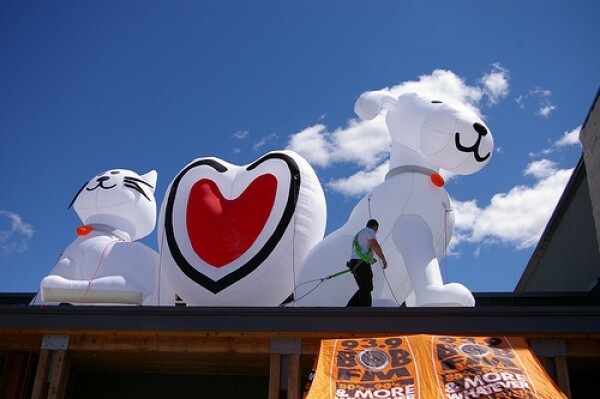 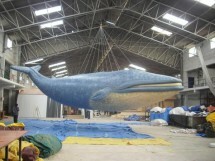 Giant inflatable animals made from superior materials that can withstand bad weather conditions. 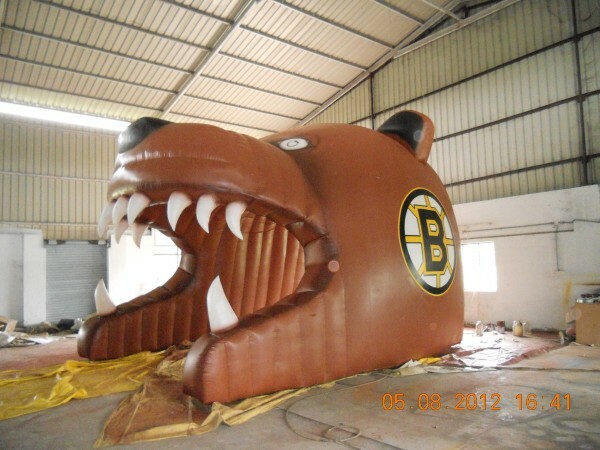 USA Outdoor Media offers huge selection of custom inflatables. 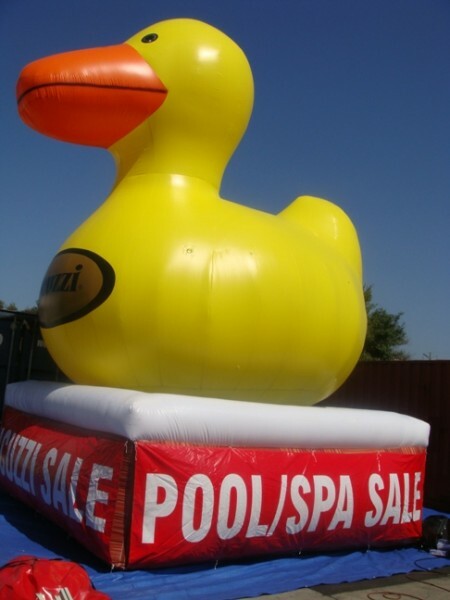 Buy large whale or other animal inflatables available at USA Outdoor Media. We offer any custom inflatable products you can think up for business advertising. 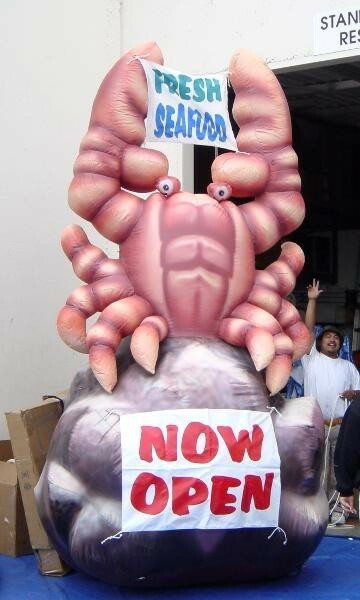 Displaying your prized catch is easy. 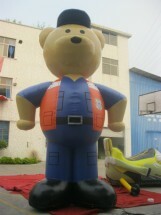 View wide range of high quality blow up bears from premium Manufacturer of Customized Inflatable Animals for Advertising. 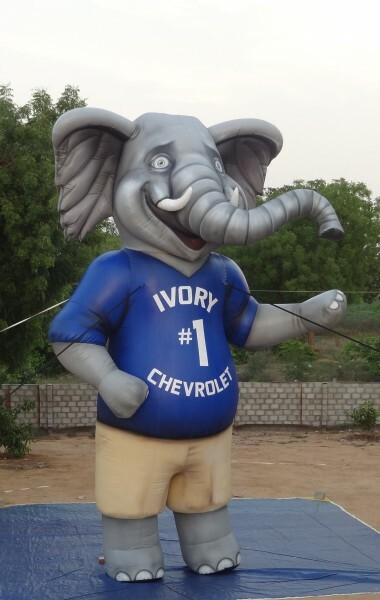 Stand out from the rest with Large Inflatable Balloons in Animal Designs .Browse our wide range of Advertising Inflatables to increase your business exposure. 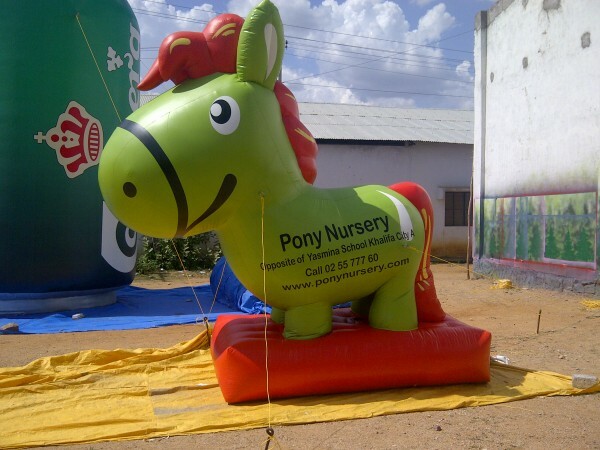 Buy high quality Blow up Animals for your exceptional advertising solution. We create large animal inflatables to attract people and promote business. 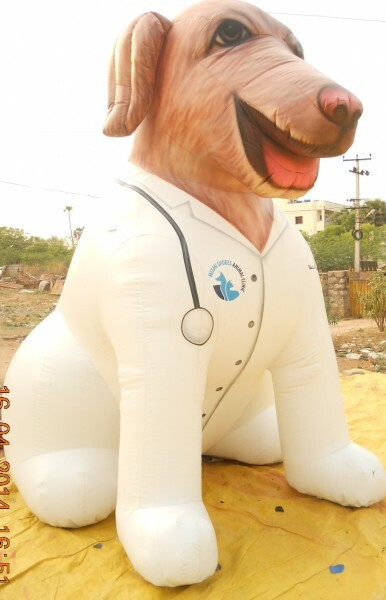 Blow up animals perfect for grabbing the attention of a larger market. 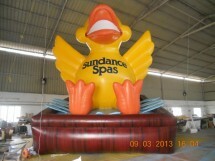 USA Outdoor Media creates giant custom inflatables to promote your business. 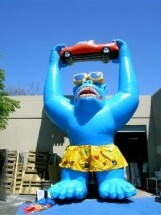 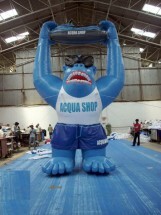 Inflatable advertising animals like the blue gorilla design provides perfect marketing message to customers. 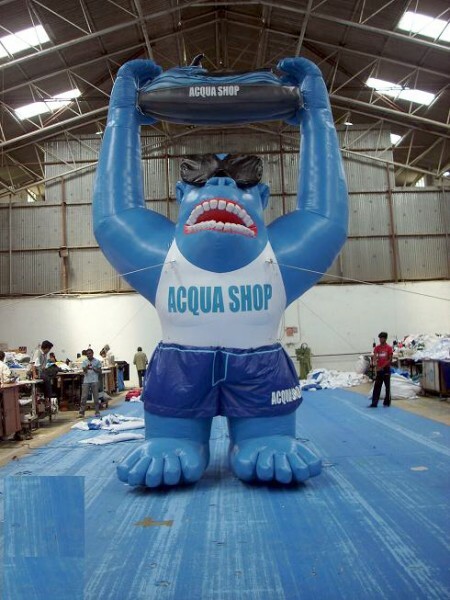 We cater customized advertising balloons. 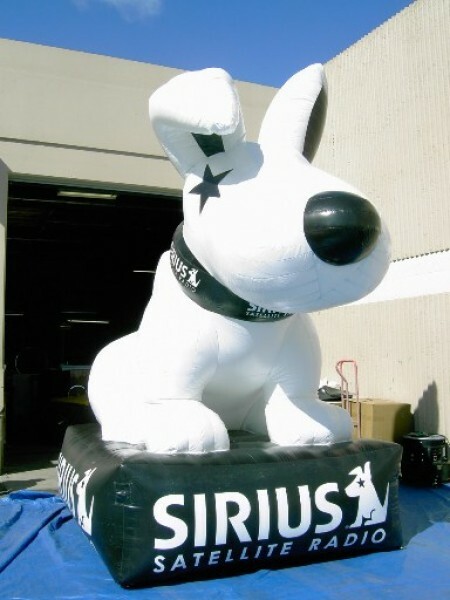 Custom Brand Dog for Special Events!